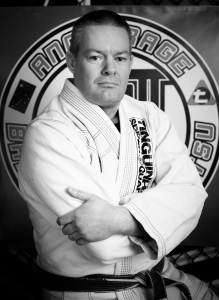 We are part of the Tinguinha BJJ Academy Team. Our team brings together a group of instructors and students that are dedicated to providing the most effective way to learn BJJ. We are home to the ABJJ Army Fight Team. 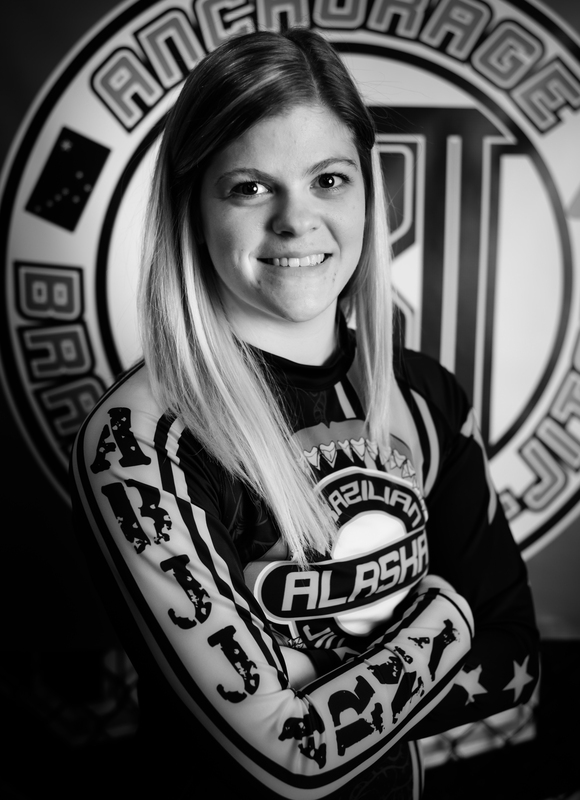 The ABJJ Army is made up of some the most successful, and widely recognized mixed martial arts competitors in Alaska. Members of the ABJJ Army pride themselves on being professionals, both in and out of the cage. They work hard, train hard, and fight hard. Because of their commitment the team has well over a 150 fights with a 70% win record. Ryder has been training for 14 years and has a style that compliments his instructors. He brings with him an attention to detail and problem solving skills that help students with a broad range of styles. He leads from the front and can be found on the mat nearly every class. 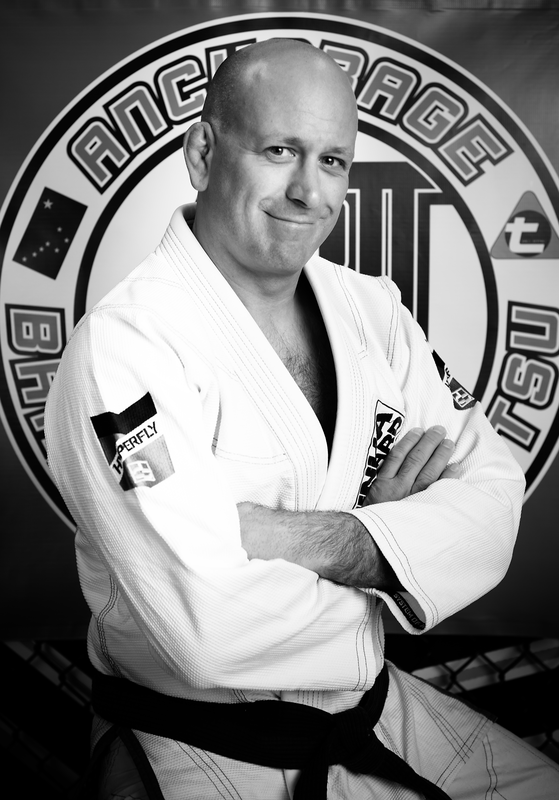 He teaches the BJJ day classes, Kid’s program, and the BJJ evening classes. 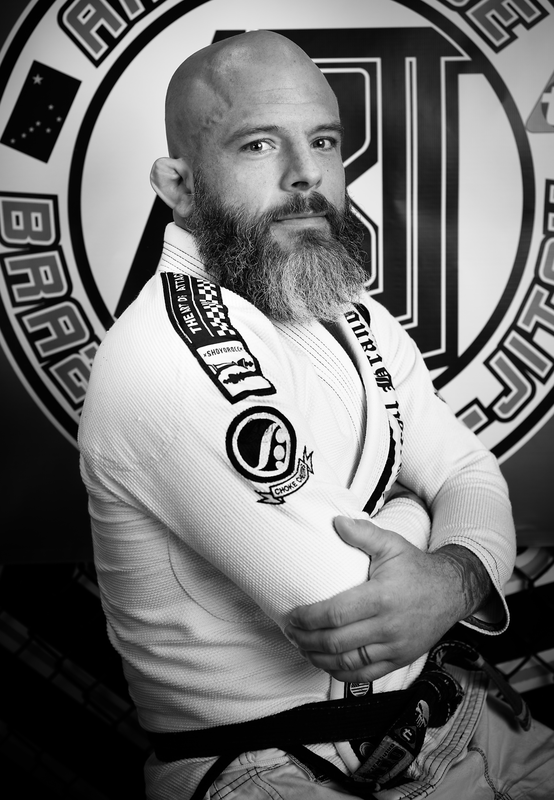 Todd and Justin have been training BJJ for more than 40 years combined. They each have a different style and perspective which they bring to the students. Todd also holds a Black Belt in Kung Fu San Soo. Justin has traveled extensively to some of the best schools in the country as well as to Brazil; and has brought back with him methods that the top schools are using. 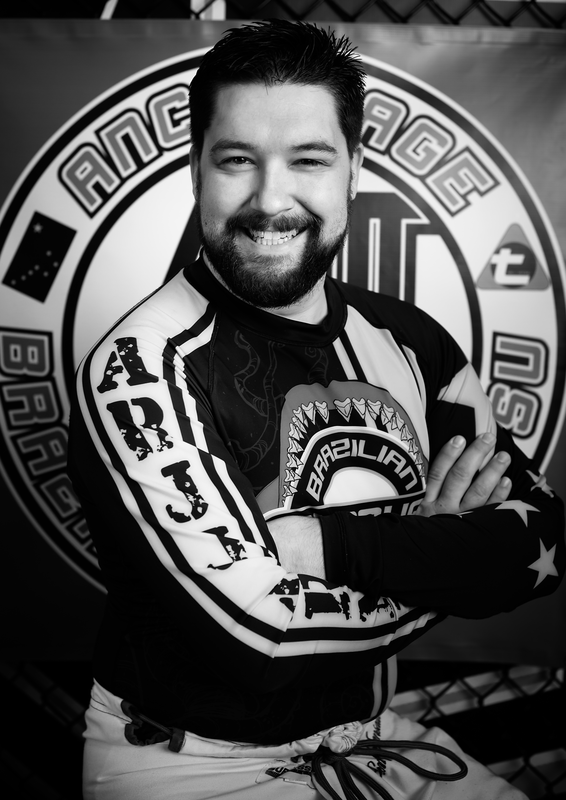 Brandon started training BJJ in his early teens at his fathers Kung-Fu gym which hosted the first BJJ school in Alaska. Brandon has been helping teach martial arts to men, women and children for most of his life, he is a great teacher because he isvery positive, patient and always willing to roll. 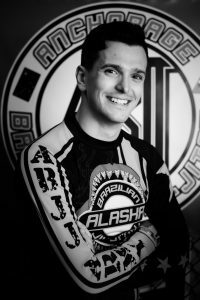 Brandon is currently the youngest and lightest BJJ Black Belt in the state of Alaska and is always training smart and hard. 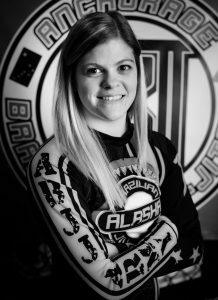 1st place Feather weight in the Advanced division at the 2010 Alaska State Submission Grappling Championship. 1st place Feather weight and the Open class of the 2013 Alaska State Brazilian Jiu-Jitsu Championships. 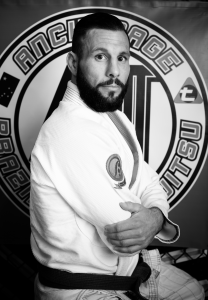 Jeremiah Williams started his jiu-jitsu journey in 2007, since then he knew this is his passion. He took time off work moved to an apartment above the dojo to focus on his training. Jiu-Jitsu became a lifestyle and actively competes. During that time he also trained boxing and kickboxing. He started his fight career in 2010 with a record of 3-0. Besides jiu-jitsu and MMA, Jerry’s other passion is music. He writes and records his own music. He is currently the lead singer and song writer for Bitter Sea. During his downtime he enjoys practicing yoga. Being a well rounded grappler/fighter is very important to Jerry he is constantly studying and challenging himself on and off the mat. Jerry teaches Adults/Kids Boxing and Jiu-jitsu. He also offers private lessons for everyone from professional fighters to individual that are just trying to get in shape or for self defense. 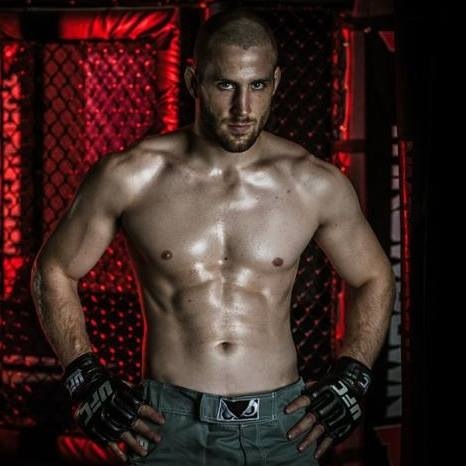 Jason has actively trained in kickboxing, boxing, and BJJ for 8 years. 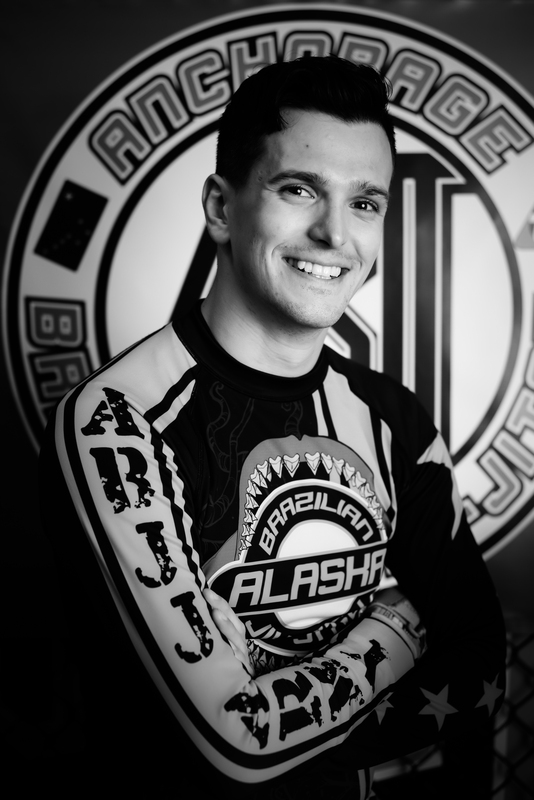 After departing Florida and coming to Alaska Jason’s training morphed from stand up arts to a focus in BJJ. He earned his Bachelor of Science degree from the University of Alaska Anchorage centered on health and fitness leadership. 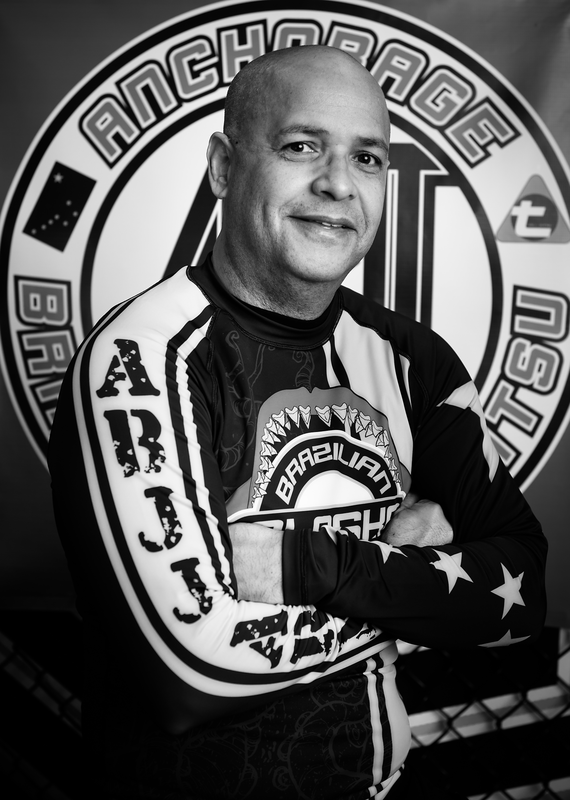 He is a tenacious leader with the heart of a lion, and a valuable asset that complements the ABJJ instructors and team. 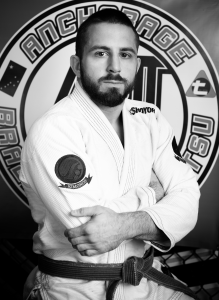 He enjoys the continual challenges of BJJ and has previously assisted with the ABJJ kids program and is currently teaching evening intro classes. 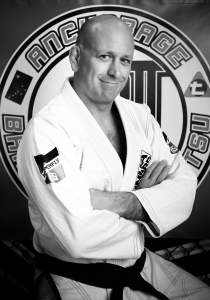 Besides teaching at ABJJ, he is also the Project Outreach Coordinator for Wounded Warrior Project. 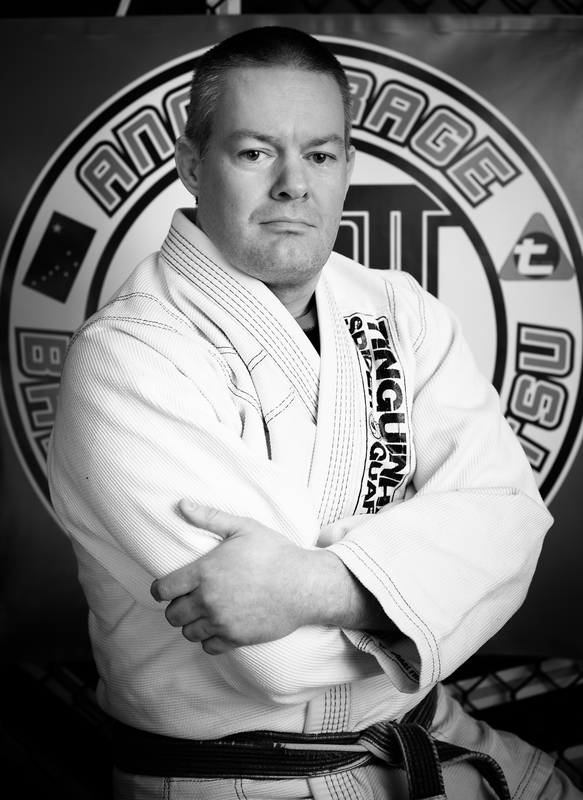 Stephen began training Brazilian Jiu-Jitsu at Anchorage Brazilian Jiu-Jitsu in 2008. After 6 years he is the highest ranked student to originate from ABJJ. His 6 years of BJJ is combined with 6 years of wrestling throughout middle and high school. Stephen’s love of BJJ and his love of teaching the kids program sustains his consistent training and he can be found at the gym nearly every day of the week. 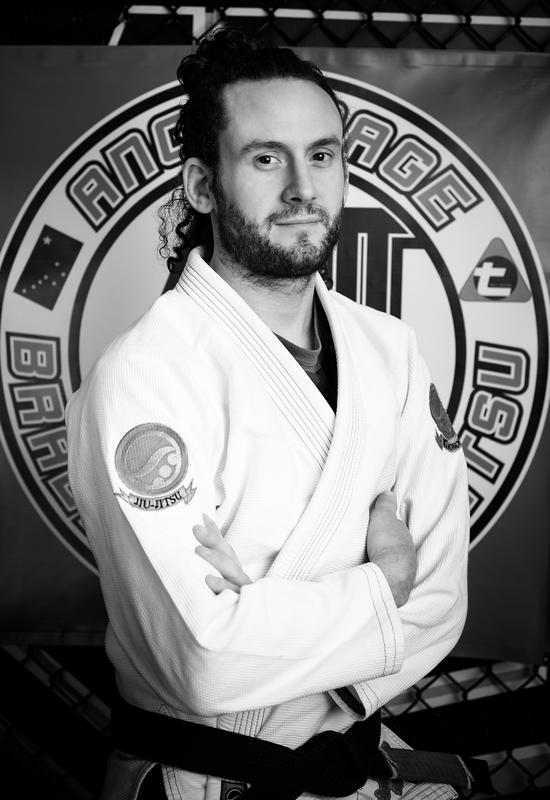 Currently he teaches with the Kid’s program, Bjj evening and Bjj day classes. Norman is a Certified USA boxing coach and has been boxing and teaching the sweet science of boxing for over 30 years. Norman started boxing as a child in Hawaii. He has traveled the boxing circuit throughout the US as a coach, and as a member of the US Army champion boxing team Europe. Norman has worked with students of all ages and skill levels. As a very knowledgeable USA boxing instructor, Norman is very precise in what it takes in building a well- rounded striker beginning with, discipline and respect which has been evident by several of his students; many of whom have had long and prosperous pro boxing careers. Norman truly believes: “We are gentlemen and ladies first, students second, & boxers third. 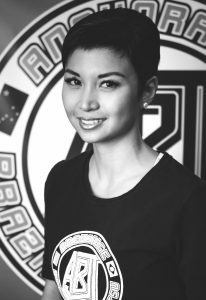 Nic was born and raised in Anchorage, Alaska. He graduated from East High School in 2008, where he placed first in state for freestlye wrestling. His first professional fight was in October 2008 which is where he got his nickname “Naptime” by putting his opponent to sleep. He quickly climbed the ranks in the welterweight division and won the AFC welterweight title in August 2010. He has successfully defended that belt three times. Nic then secured a spot on the Ultimate Fighter season 16 by tapping out his opponent with an arm bar in 2012. 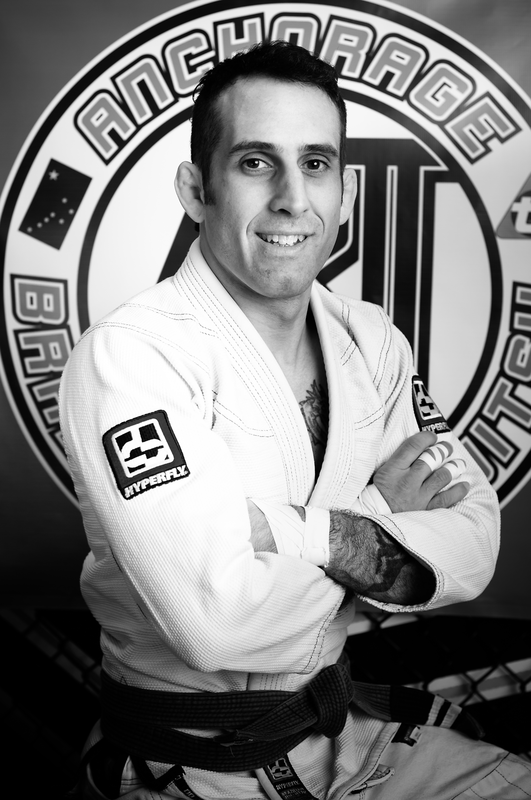 In 2013 Nic took home First Place in the Intermediate Division in his weight class and Third Place in the Absolute Division at the Alaska State Brazilian Jiu-Jitsu Chapionships. He has now made the cut to 155 and claimed the AFC lightweight belt from Bellator and WEC vet. He is one of the few fighters in the AFC to hold a belt in two weight classes simultaneously. 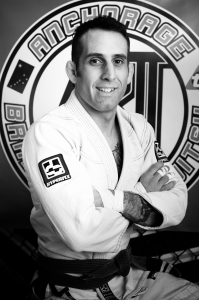 Nic is also an assistant instructor for Kids BJJ classes and Kids Boxing classes.